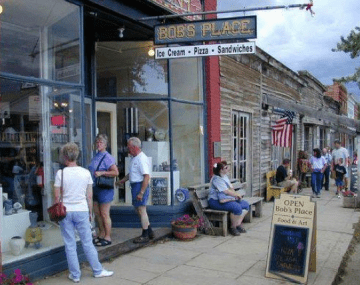 Eat at Bob's Place for lunch!! Homemade Pizza, Delicious Sandwiches & Wilcoxson's Ice Cream! Featuring the freshest ingredients, local when possible, homemade bread and the best homemade pesto and hummus you'll ever taste.